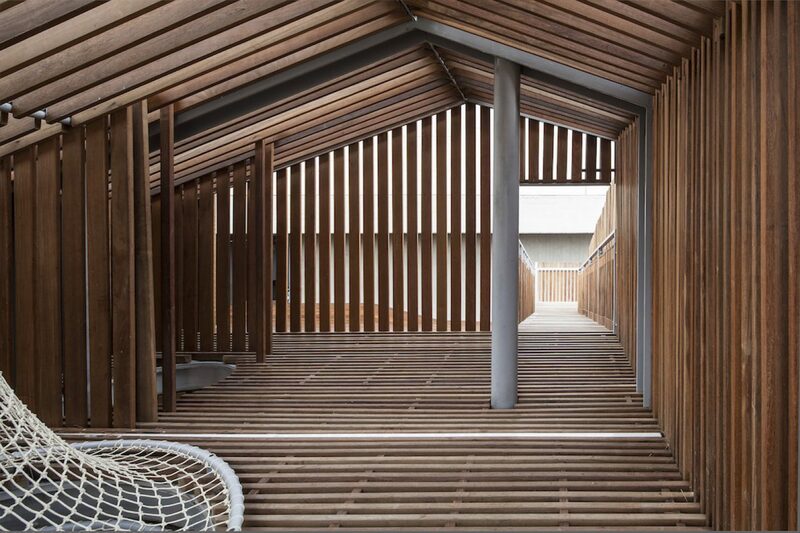 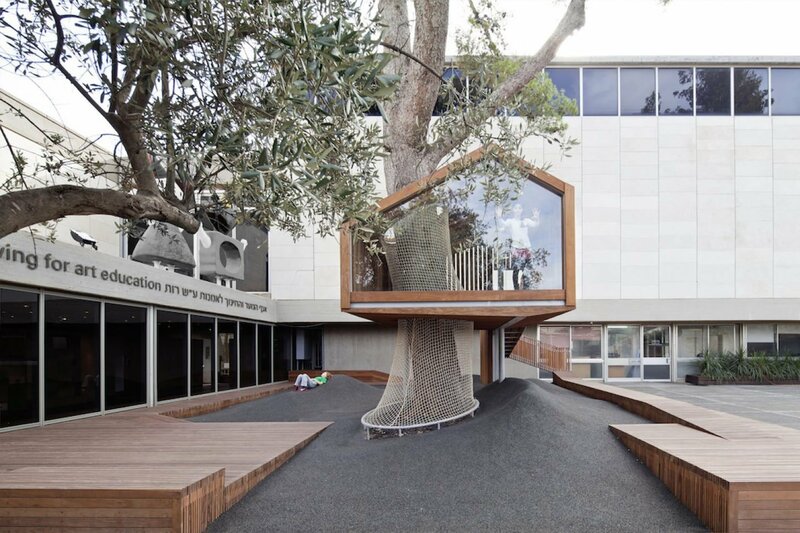 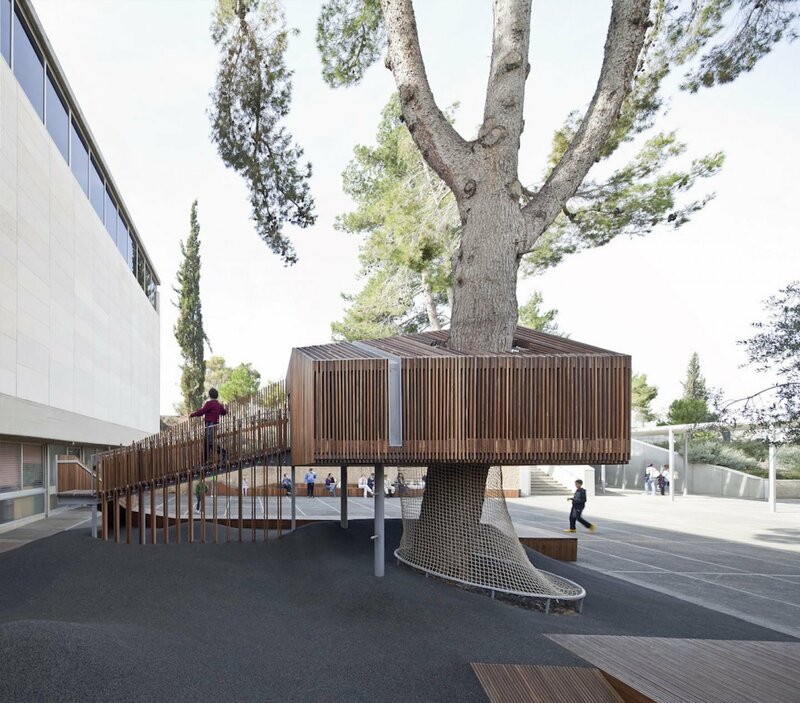 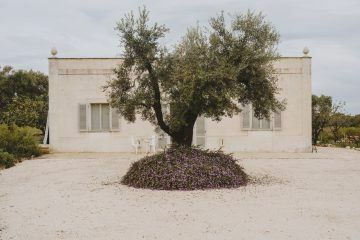 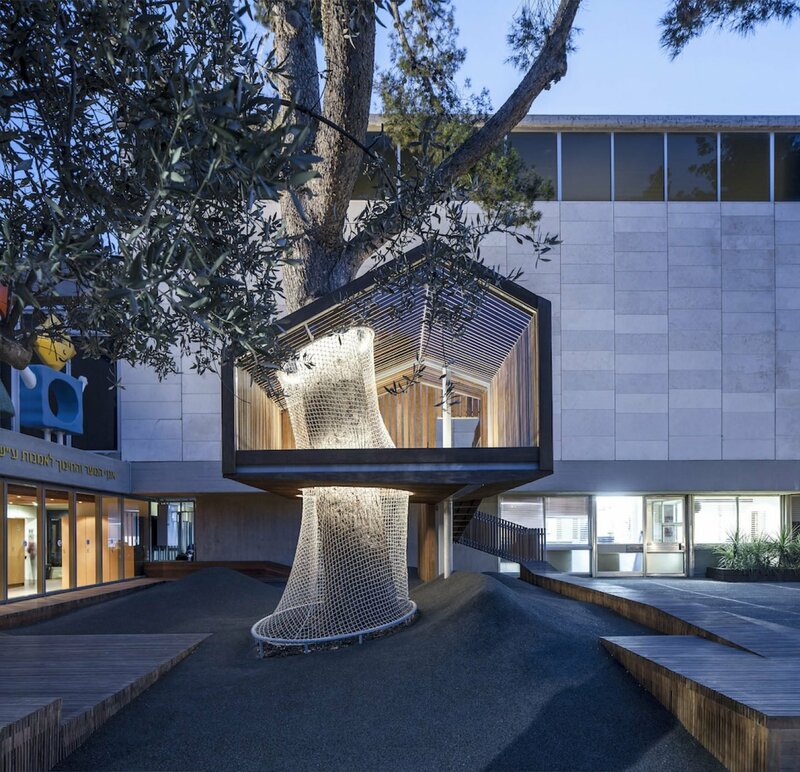 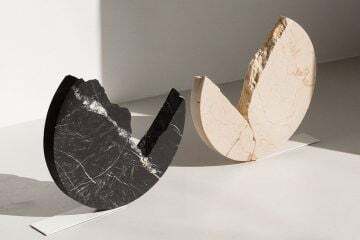 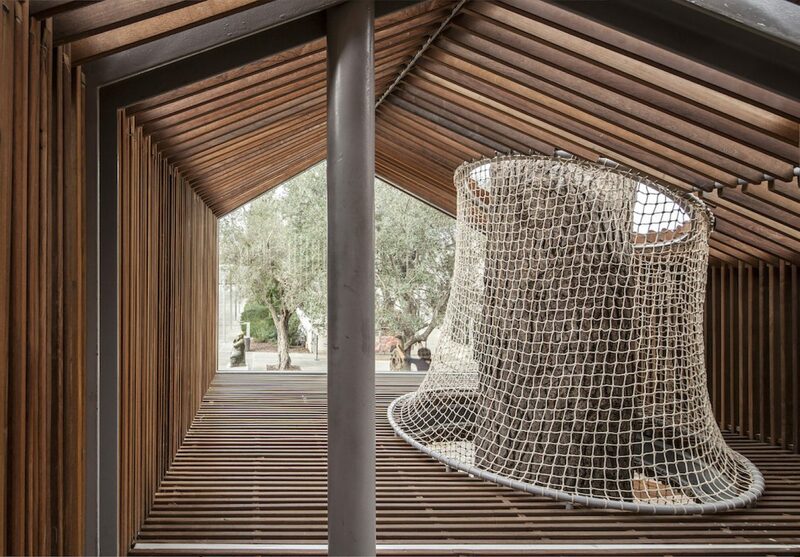 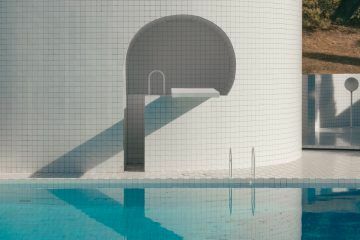 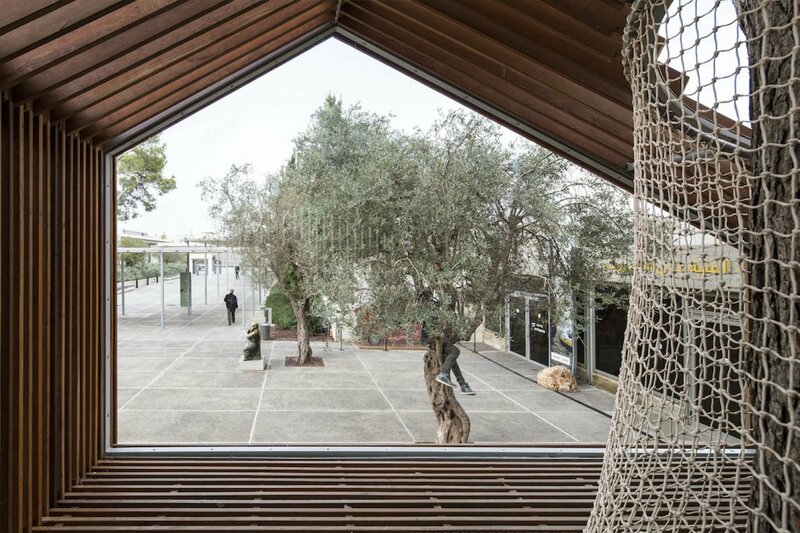 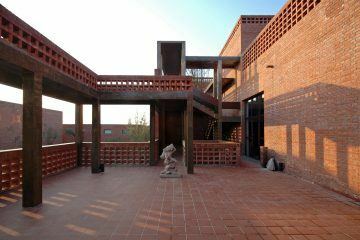 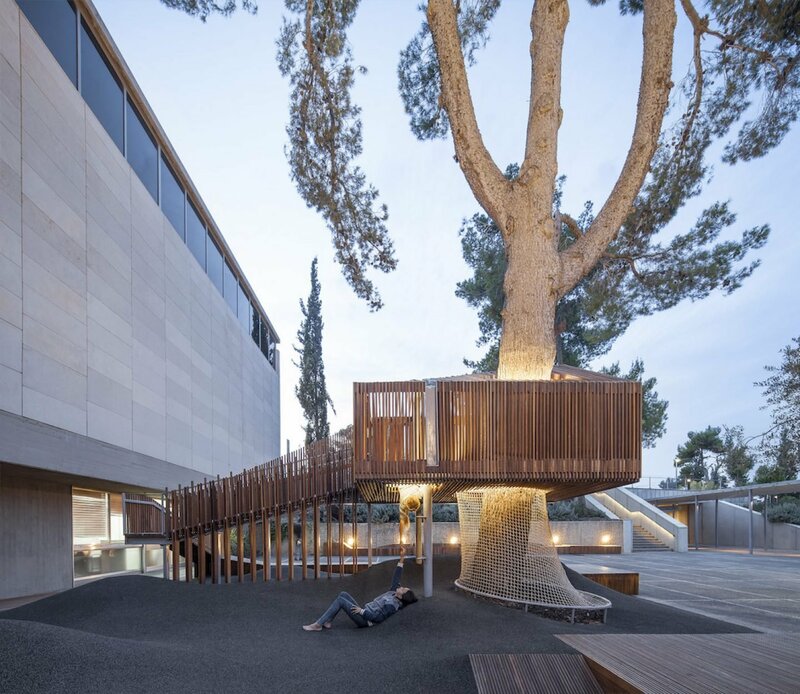 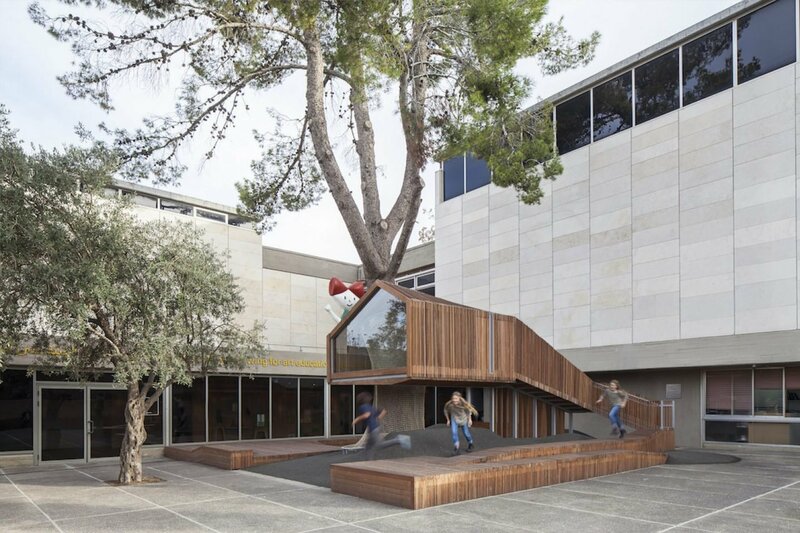 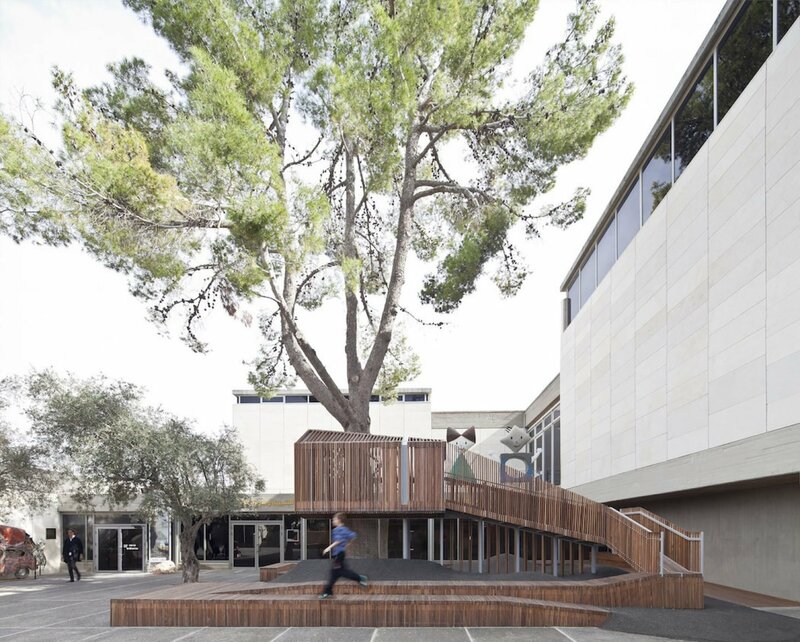 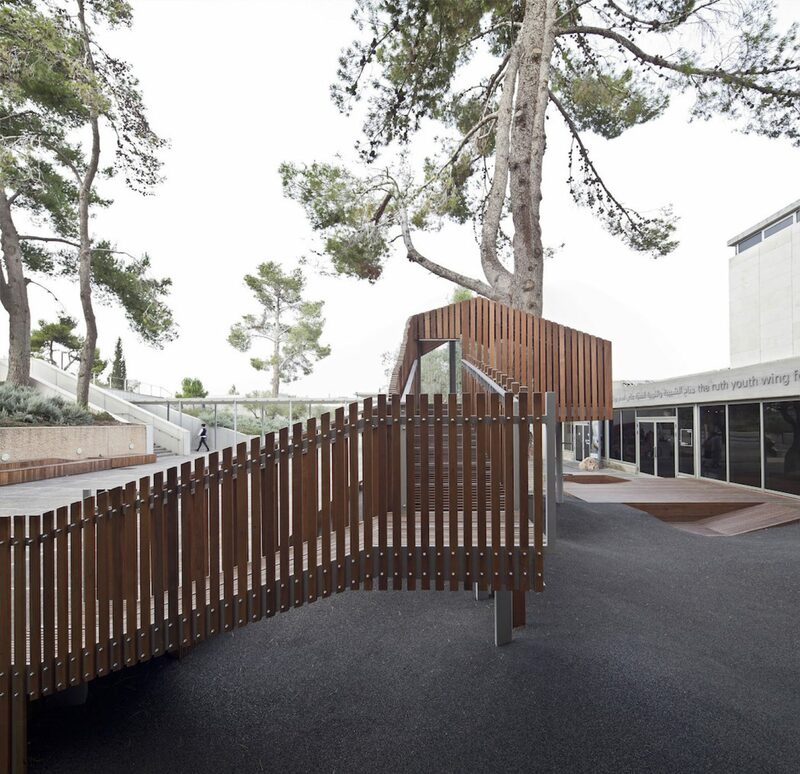 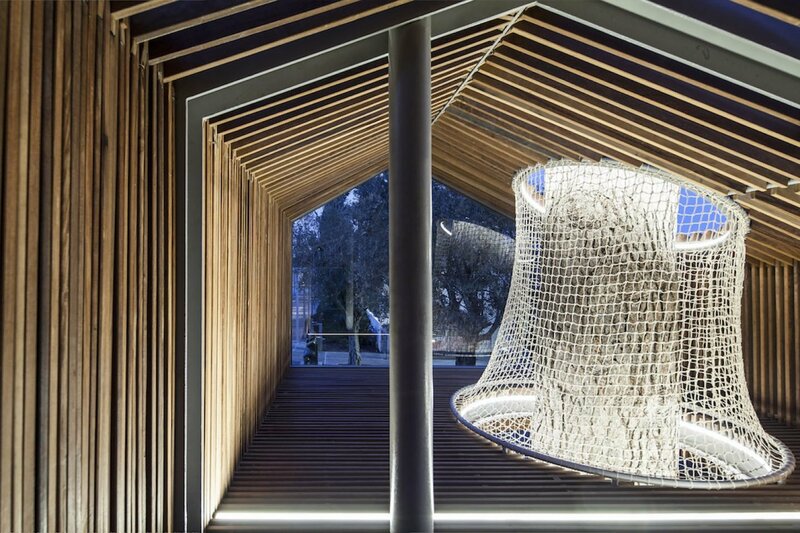 The 150 square-meter entrance courtyard of the Youth Wing for Art Education at the Israel Museum in Jerusalem was redesigned into a playground for all ages. 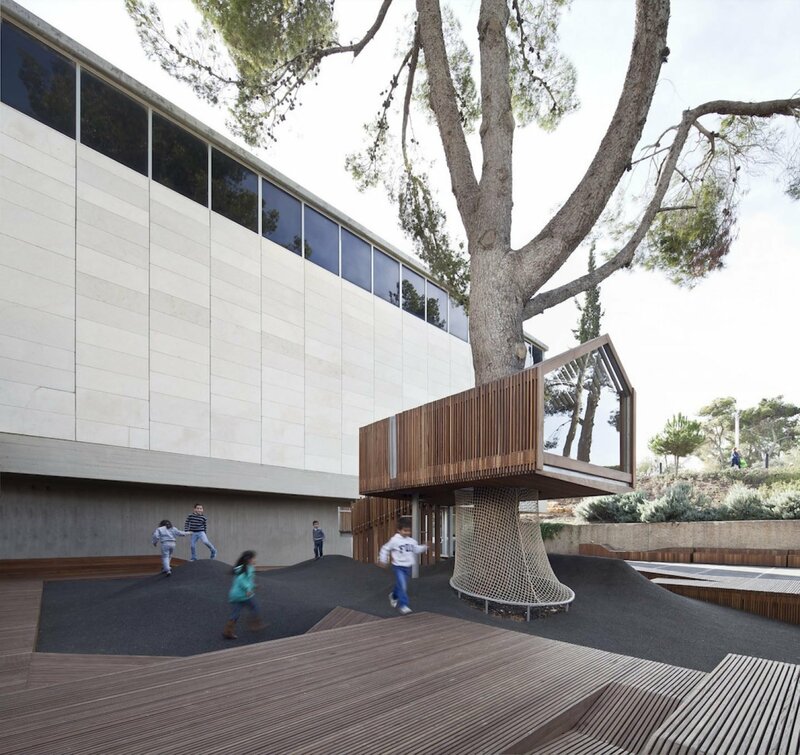 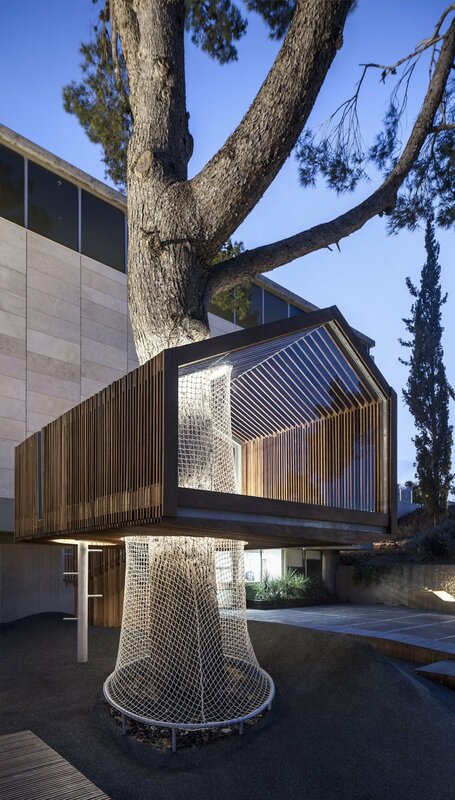 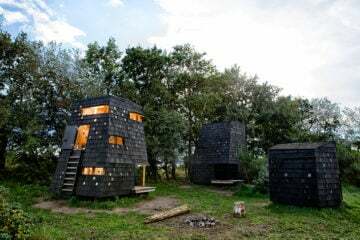 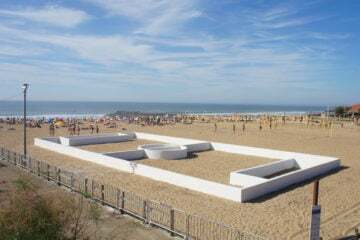 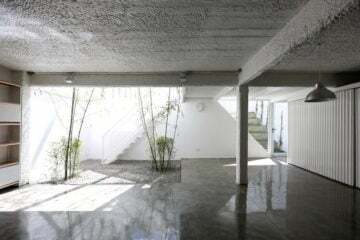 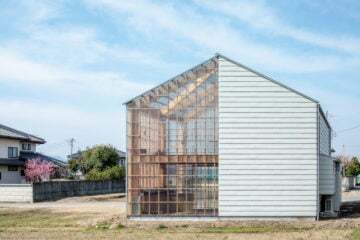 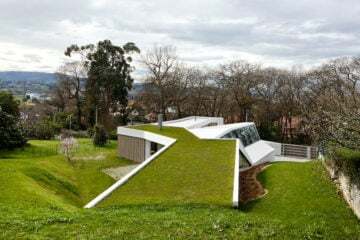 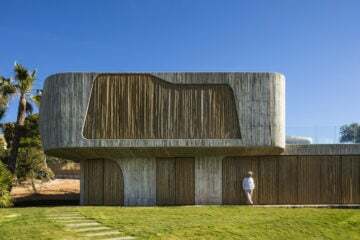 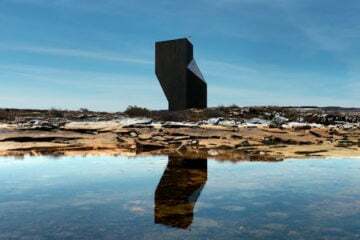 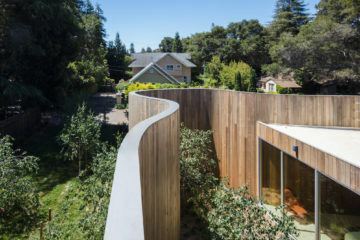 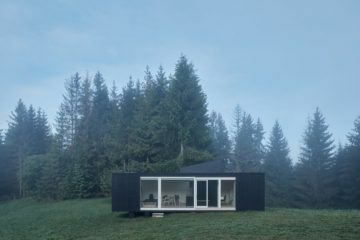 This childhood dream – designed by architects Ifat Finkelman and Deborah Warschawski – was tacked together with 2cm Ipea boards anchored onto a steel truss that appears as a folding structure. 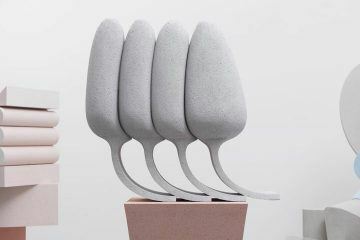 The base, a light-webbed pine tree, is protected from everyone’s inner child with a soft synthetic rubber to maintain safety for all dreamers.